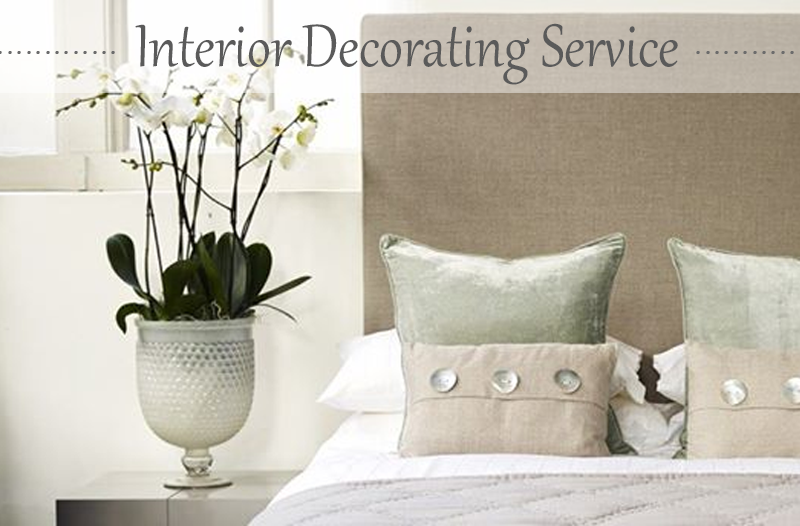 CA Interiors provides a professional, personalised and innovative interior design and decorating service in Cape Town. Our interior services include renovations, refurbishments, revamps or simply refreshing interior spaces for both home-owners and commercial clients. CA Interiors focuses on residential and hospitality industries and provides 3D visual design concepts and proposals with the use of top quality products. In addition, our team of skilled artisans will create beautiful spaces with decor and accessories such as beds, headboards, sideboards, lighting and outdoor furniture. For style that simply says me, contact CA Interiors.